Chrissie Wellington might not be competing this year but that hasn’t stopped her taking on a challenge and she wants you to join her. (New York, NY) Hachette Book Group announced today that it will publish A Life Without Limits by the world’s number one female ironman athlete Chrissie Wellington. The book is scheduled for publication in May 2012 in the Center Street imprint. 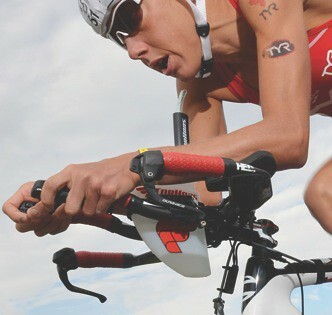 International triathlete and 3-time World Champion Chrissie Wellington pilots the new TorHans Aero 20 hydration system to new world’s record. 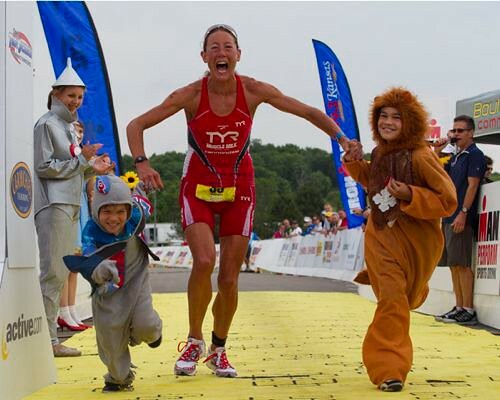 Chrissie Wellington overcame a significant time deficit from the swim and bike portion of the race to beat Leanda Cave at the 2011 70.3 Ironman Kansas. The tight race that came down to the run and in the end Wellington won the close-fought race in just over four minutes. 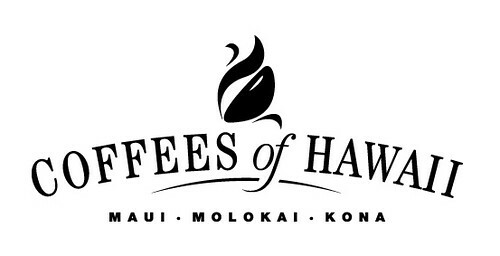 Chrissie is happy to announce her partnership with Coffees of Hawaii, the longest running sponsor of IMTalk.